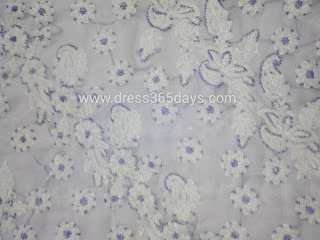 Designer lucknowi Chikan Sarees are always in fashion whether chikankari embroidery has been done on Cotton or Pure Georgette. 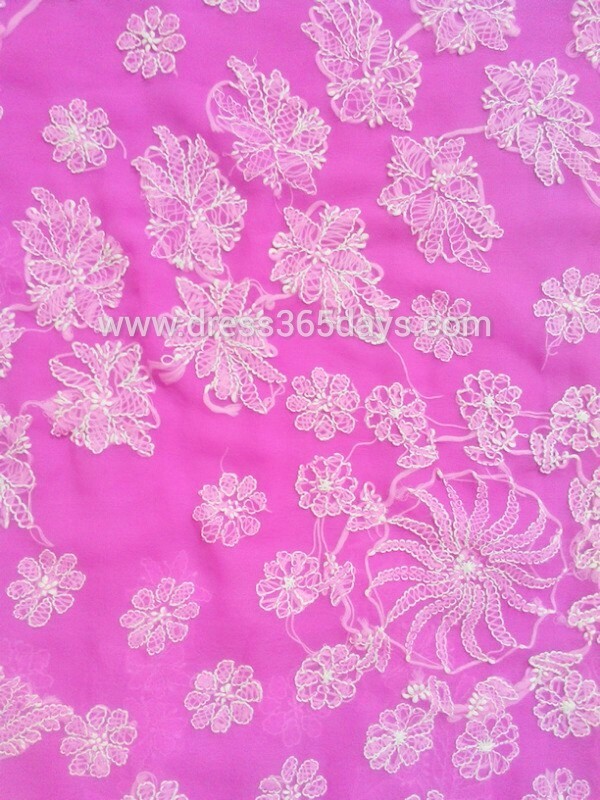 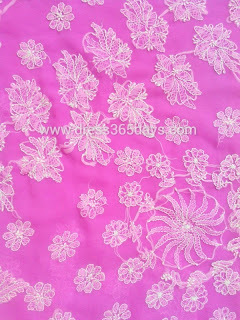 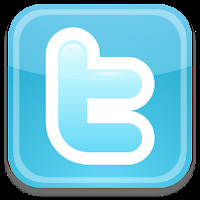 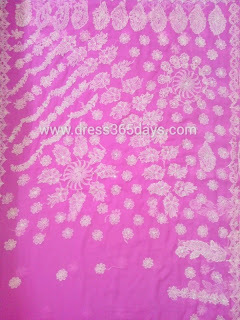 Some People would like to choose only cotton while another group is for pure Georgette. 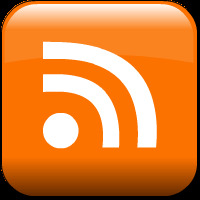 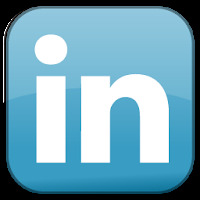 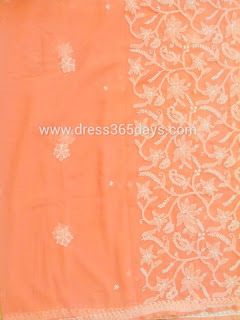 Choices typically depends on the fabric and people look for the one that suits them. 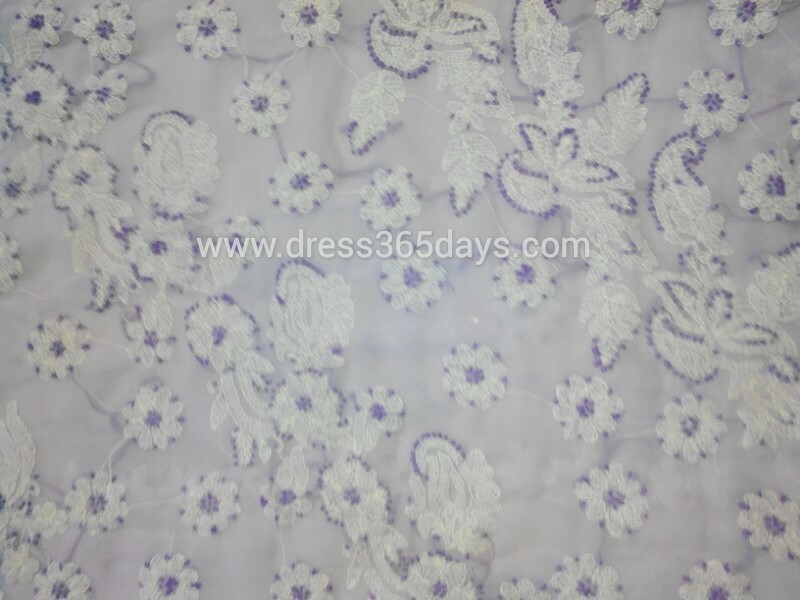 Pure Georgette Chikankari Sarees preferred over cotton sarees when you want to attend any reception , wedding or any function typically partywear sarees. 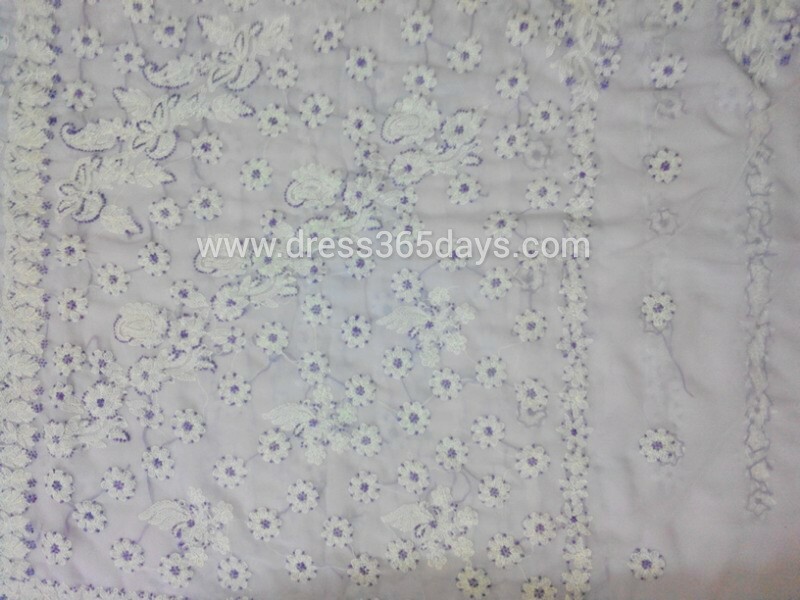 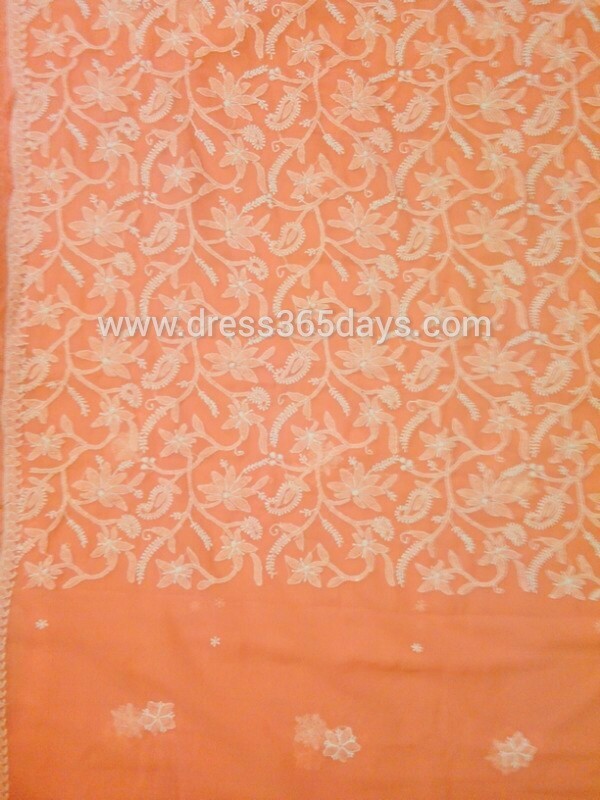 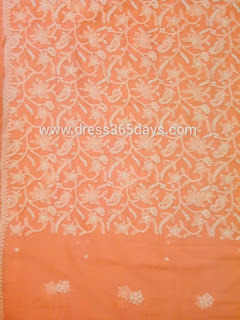 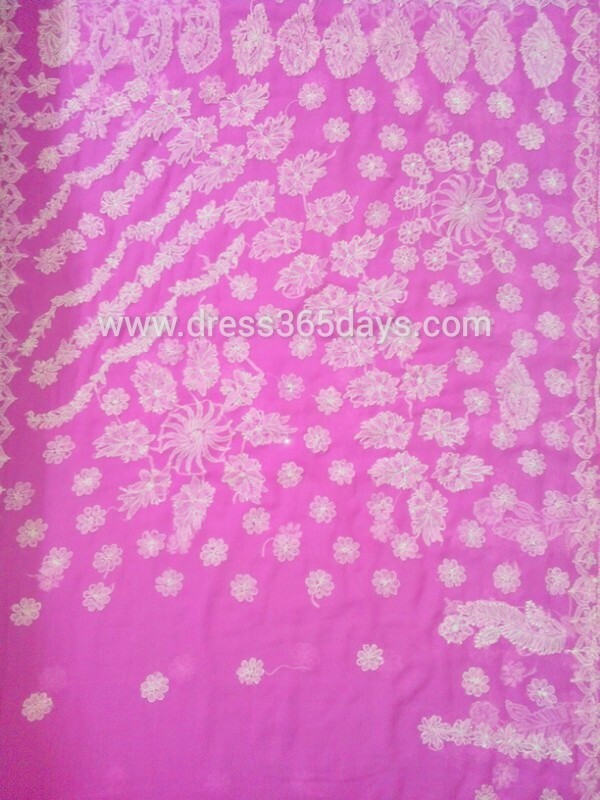 Chikankari Cotton Sarees are mainly for confort and being preffered during Summer. 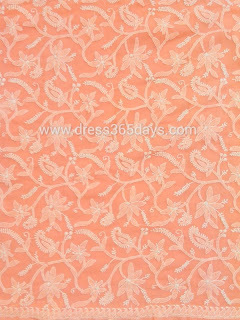 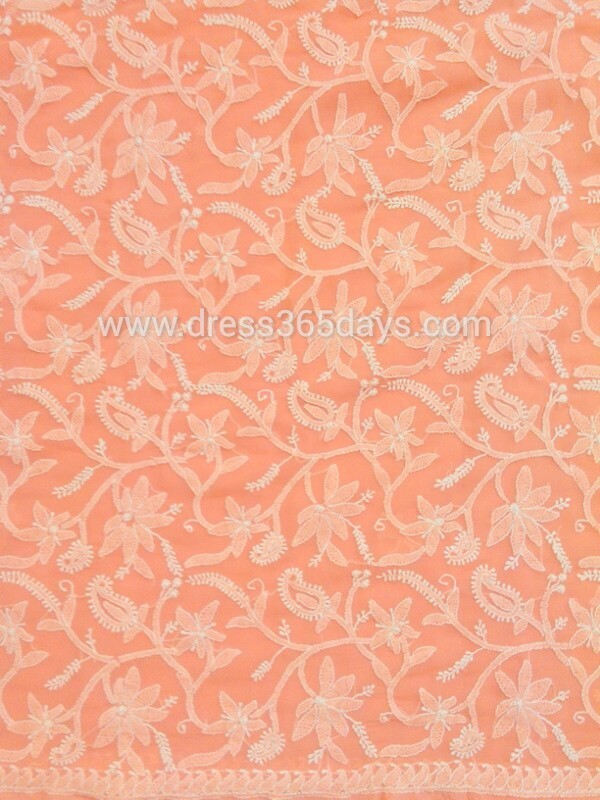 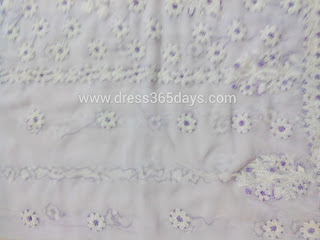 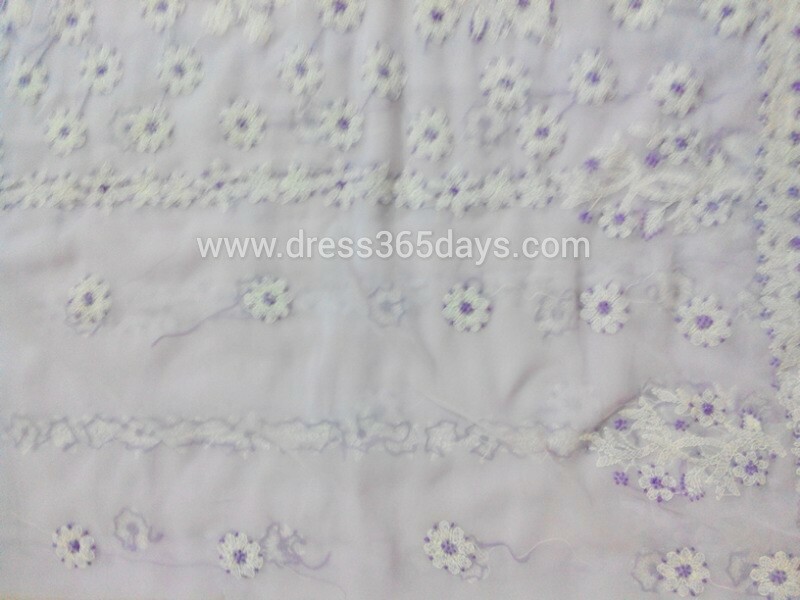 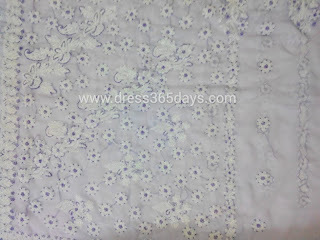 Dress365days bring entire collection of Chikankari Saree in all fabric - Cotton, Chanderi or Geogette. 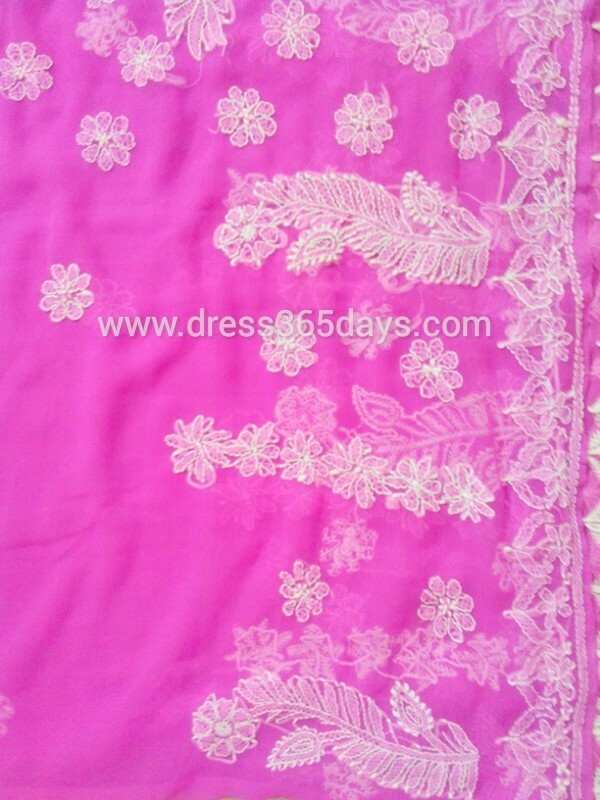 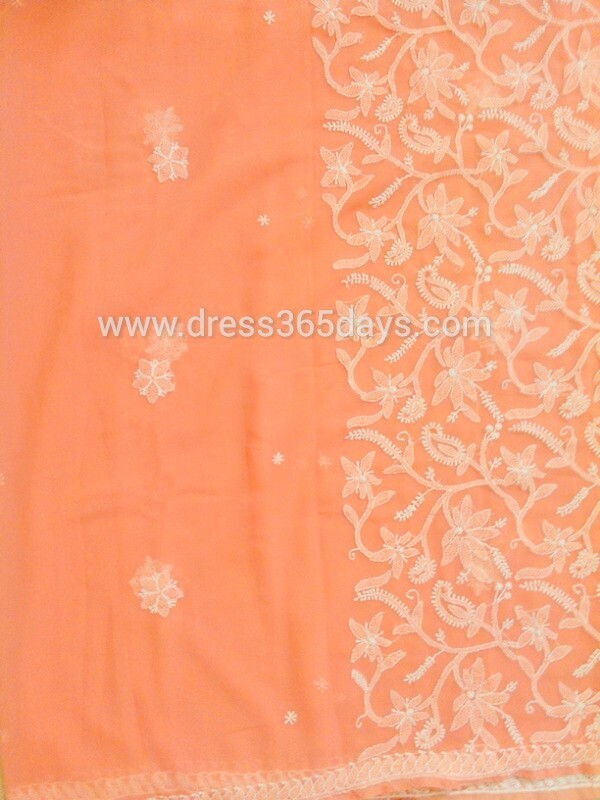 Drop a mail to anchal@dress365days.com if you are interested in buying lucknowi Chikan Sarees.